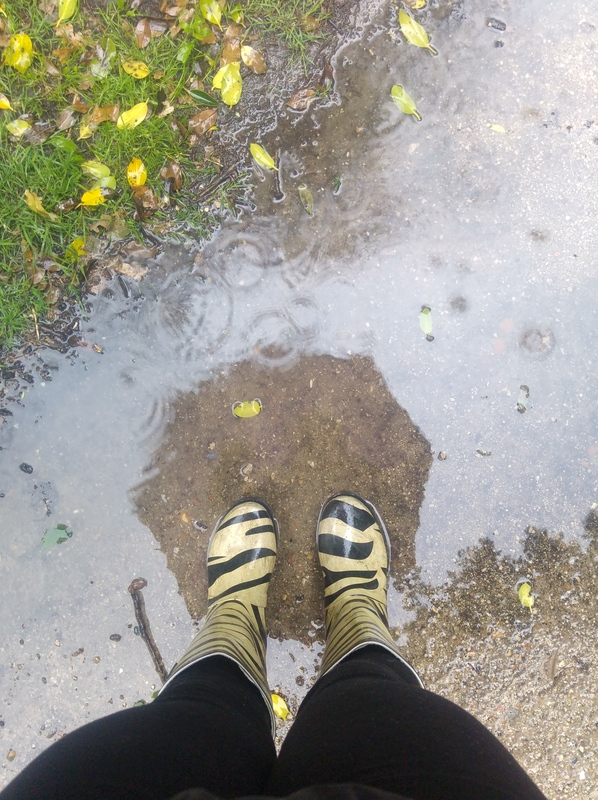 After umming and ahhing all morning I finally decided to hang up my cycling helmet for a day and don my wellies for a soggy commute into work. It was raining cats and dogs this morning not to mention the strong winds! We still managed a quick swim (literally, new PB!) this evening just before the rain kicked in again… Come on June, get your act together!